Vernissage: 23 June at 6:30 p.m. 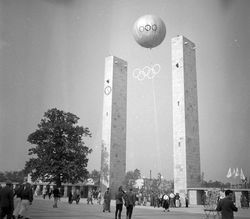 In the summer of 1936, two European cities planned to host major sport events: while Berlin was preparing for the Games of the XI Olympiad, Barcelona was getting ready for the Olimpíada Popular, the third Workers’ Olympics, which was intended to offer an alternative to the highly controversial Olympic Games organised by the Nazi regime. The opening of the Berlin Games was announced by fanfares, the music of Richard Strauss, and the sounds of the Olympic Bell; in Barcelona, the noises of war swept away the singing of thousands of workers who wished to take part in the Olimpíada. One day before the scheduled opening ceremony, General Francisco Franco and his troops staged a military putsch. Although the Workers’ Olympics was cancelled, some of the athletes remained in Spain, to fight on the Republican side in the Spanish Civil War. These two sporting events differed, however, not only in terms of their inauguration. 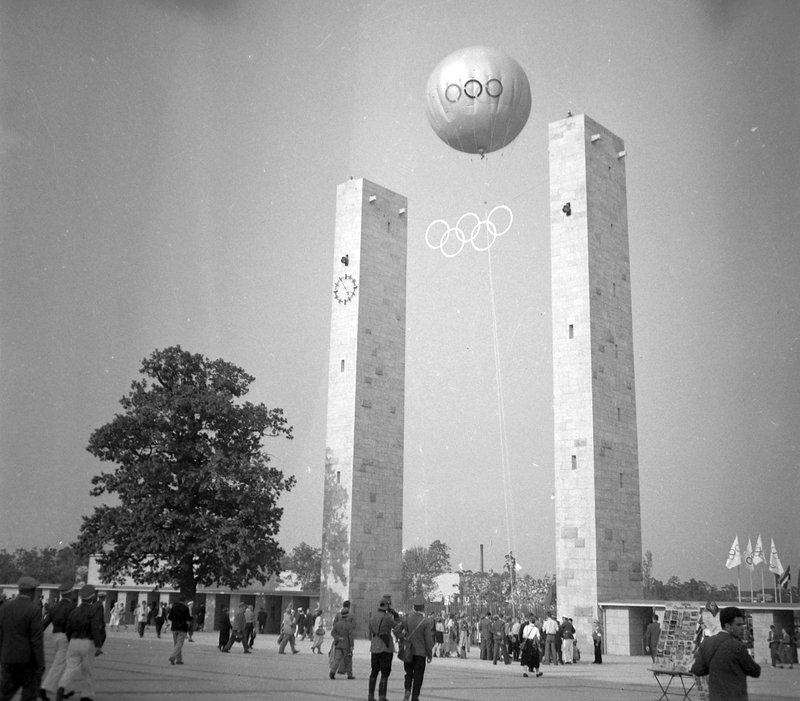 The organisers of the Berlin Summer Games and the Olimpíada Popular held fundamentally different concepts of the social and political significance of sport, and used radically different approaches to present these ideas to international sporting communities, and to the public. And while with the Berlin Games, the Nazi regime went to great lengths to demonstrate its magnificence and splendour through spectacular buildings, decorations, and propaganda, it was in Barcelona and the Spanish Civil War where the world could, for the very first time, experience the realization of such propagandistic endeavours. Vernissage: 23 June 2016, at 6:30 p.m. The exhibition is open between 10 a.m. and 6 p.m. every day except Monday from June 23rd until August 28th.